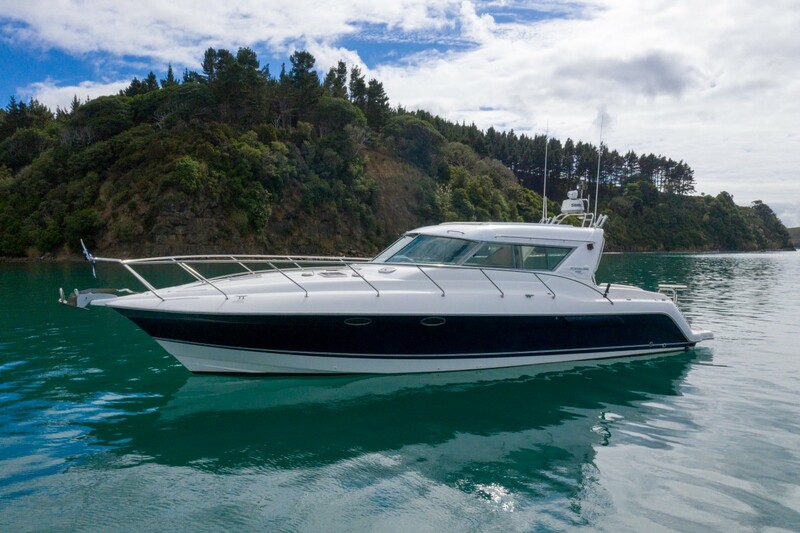 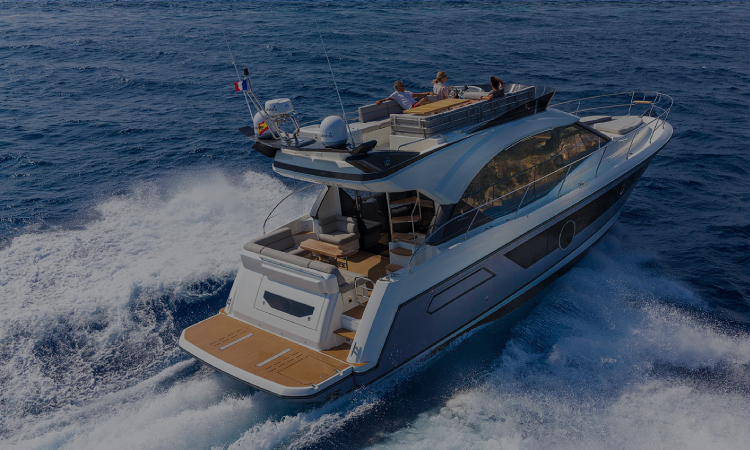 With a team that’s spent a good part of their lives on the sea, 36° Brokers has the experience and resources to match you with the boat of your dreams. 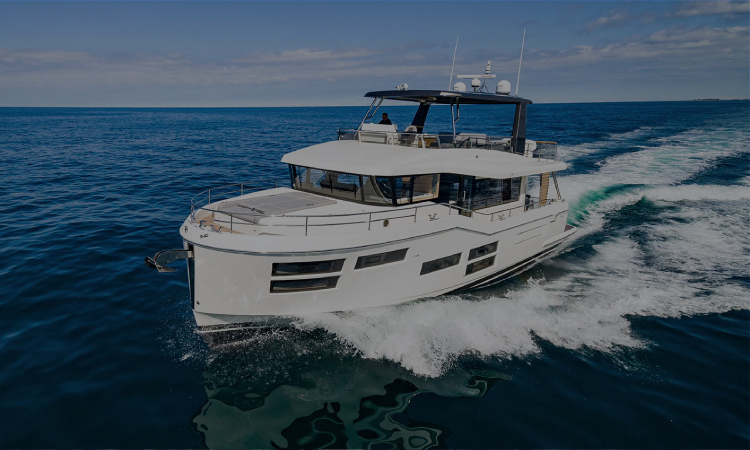 Whether you’re looking for adventure, freedom, or exhilaration, 36° also has the national and worldwide connections to find your perfect match. 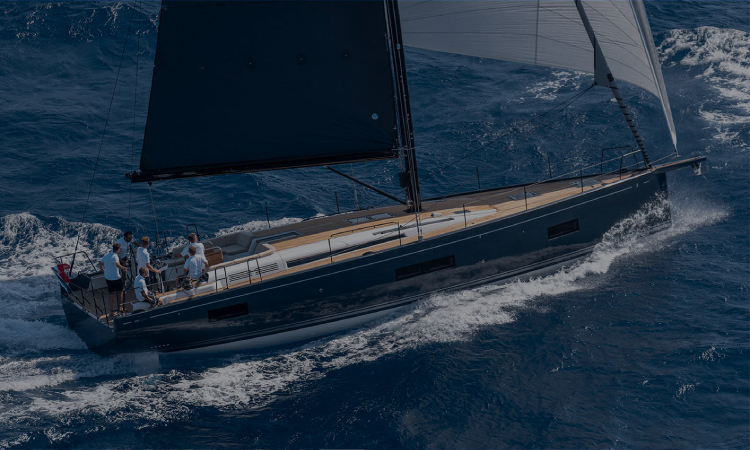 If your passion is sail, power or something more specialised, 36° Brokers has made it their mission to find the right boat for every clients’ wants and needs.